What is an aileron bushing? 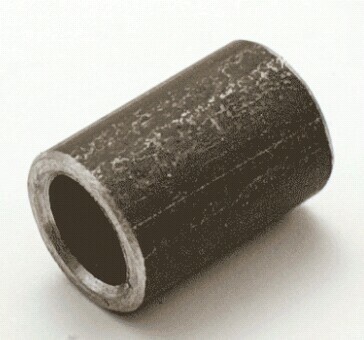 Bushings are a type of bearing that has no rotating parts. They are among the oldest bearings known. There is nothing special about it being for ailerons, except that is will be installed on the hinge of an aileron. Not the answer you're looking for? Browse other questions tagged wing ailerons or ask your own question. How can I calculate the rolling moment of an aileron for a given plane based on its performance? What are the aileron lengths of commercial and military aircraft? Why is there a difference between aileron upwards and downwards deflection angles?